Are you looking to learn more about your DNA? Whether you are looking to lose weight, build muscle or just live a healthier lifestyle, your DNA can hold the key to the best and most efficient way to achieve these goals. Whatever your end goal may be, then PGPT holds the answer with the best DNA testing London has on offer. DNA testing is a revolutionary tool for the weight loss and fitness industry. 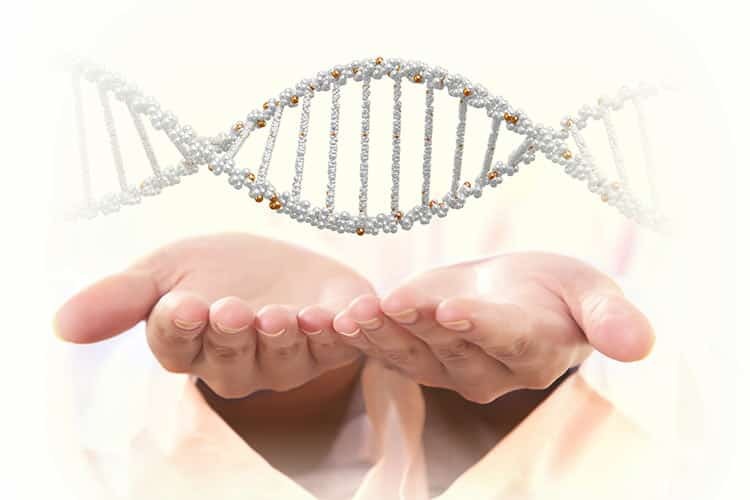 DNA testing takes all the guesswork out of your health, ensuring real, long lasting results! As you may already know, everyone has a different makeup and what works for some doesn’t work for others. 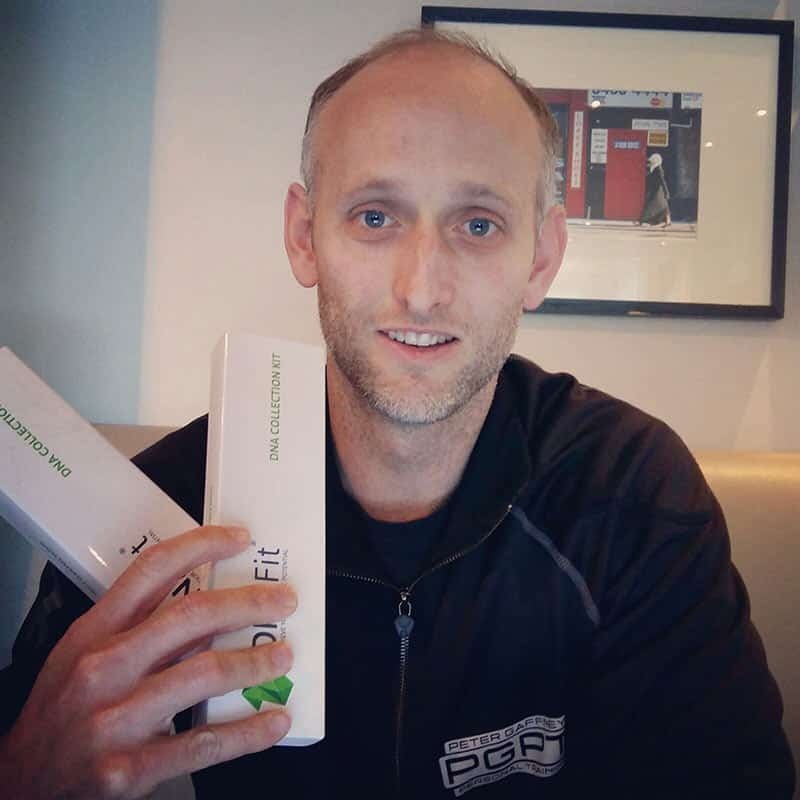 At PGPT we are now able to provide one the best and most simple DNA testing London has on offer…So no more jumping from diet to diet trying to find one that actually works. “If you match your genotype with your training the likelihood of significant improvement was 21 times more in the power test and 28.5 times more in endurance, test compared with people who were mismatched” – Nicholas Jones. With the knowledge from a DNA test, you will be able to eat food that will not only lead to weight loss, but also a healthier body and mind. 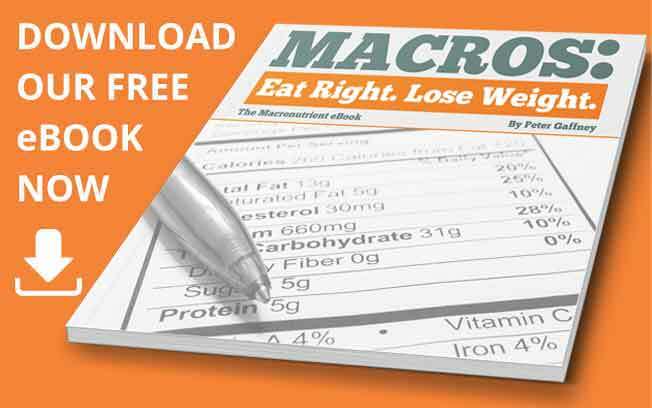 By identifying the core characteristics of you and your body, it is now possible to find the best solution to suit you and also manage the supplementation your body requires for likely deficiencies. For the best DNA testing London has on offer, all that is required is a simple saliva swab. From this saliva swab we are able to determine what vitamins you lack, what foods to avoid due to intolerances and what training style suits you best! We will have your DNA Test results back in just over 14 days, at which point we will complete a consultation and explain your report to you. Following your consultation, you will have a clear picture of how to improve your overall health, wellness and body shape. With the highly useful results gained from a DNA test, there will be no more starvation diets, or hours on the treadmill. PGPT can help you to understand your unique DNA makeup and write you a program that is tailor made to you! For a fast track to fitness and weight loss there’s nothing better! Taking a simple DNA test will ensure that you maximise your work out time and additionally, by analysing your unique DNA, you will be able to focus on food choices that will help you lose weight or build muscle in an effective and healthy way for your body; you will gain an impressive insight into your body, and the vitamins and micronutrients you personally require to consistently function at your peak. Are you looking to reap the benefits of a DNA test? Get in touch today to find out more.